Assistive technology is a vital, yet under-discussed segment of the educational technology landscape. From simple, straightforward alignments to Universal Design for Learning (UDL) to more complex and significant assistive hardware solutions, there are a host of ways that assistive technology can allow the disabled to participate in technology-driven pedagogies – and game-based learning is no exception! 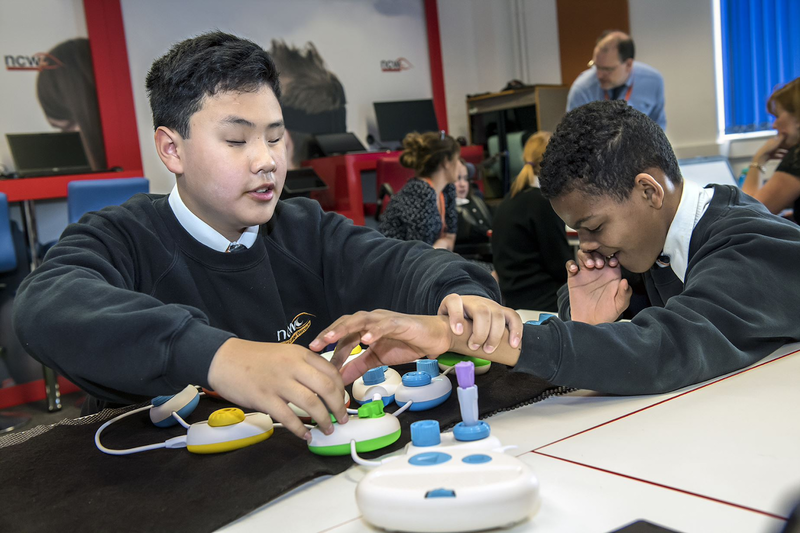 So today, we’re going to highlight a few resources that make game-based learning more accessible – read on for the highlights, and let us know what we missed! Built from the ground up through strong partnerships with The AbleGamers Charity, The Cerebral Palsy Foundation, SpecialEffect, Warfighter Engaged, and many community members, the Xbox Adaptive Controller is designed to meet the needs of gamers with limited mobility. 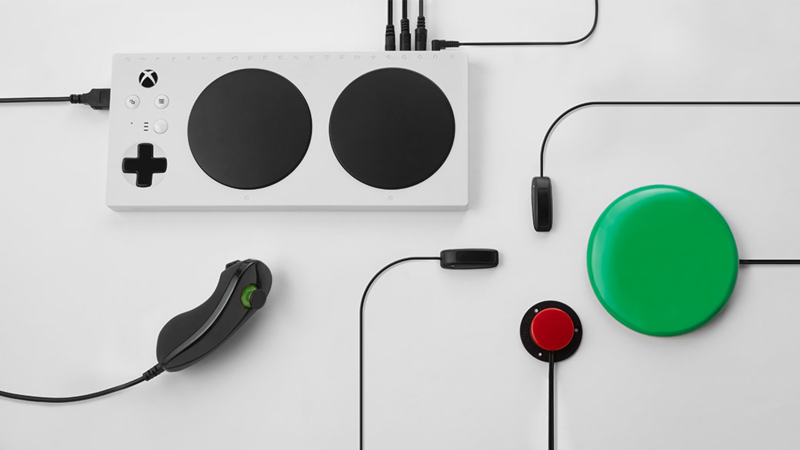 One of the coolest features of the Xbox Adaptive Controller is its strong inter-operability. The controller uses 3.5mm jacks and USB ports to connect with external devices such as switches, buttons, mounts, and joysticks to create a custom controllers experience that is uniquely aligned to the user’s needs. The significance of this peripheral’s stature in the Microsoft catalog should not be understated – as gamesindustry.biz’s Rebekah Valentine aptly pointed out, Microsoft’s team didn’t just create an excellent, accessible controller; they also set a new industry precedent. For a deeper dive on the Xbox Adaptive Controller, check out their panel at Games for Change 2018. 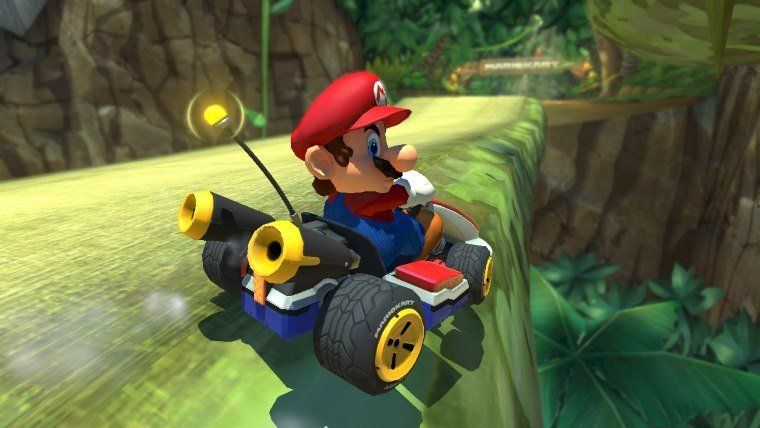 For disabled gamers that are looking for content and systems that fit their needs and use cases, the Disabled Accessibility for Gaming Entertainment Rating System (DAGERS) is a critical resource. Motivated by his own struggles with cerebral palsy, founder Josh Straub created the DAGERS platform to help disabled gamers stay engaged with their favorite hobby and identify developers and hardware manufacturers who design with their needs in mind. Their advocacy has had a real impact on the industry – DAGERS famously influenced developer Naughty Dog to add more accessibility features to their game Uncharted 4, an inspiring story which was covered in detail by Kotaku. Developers should take note – this seemingly simple feature has life-changing implications for families like Molly’s. Founded in 2004, AbleGamers is a charitable organization that helps connect gamers with assistive solutions that allow them to stay connected to their gaming passion. Founder Mark Bartlet founded AbleGamers after his best friend Stephanie Walker nearly lost her ability to interact and connect through video games due to multiple sclerosis. His vision for AbleGamers is to “ensure that no one with a disability would ever be without answers on how to conquer disabilities and continue enjoying one of the world’s largest past times.” To that end, AbleGamers is staffed by accessibility experts that help disabled gamers create custom solutions for their needs. Their dedication is remarkable – donating directly to AbleGamers gives $0.94 of every dollar directly to gamers in need, which is one of the best ratios in the world, according to Charity Navigator. Learn more and get involved here. Rounding out our list of assistive technology resources is Microsoft again, this time with a unique approach to block-based coding for the visually impaired. Originally announced as Project Torino, Engadget reports that Code Jumper has now been handed off to the American Printing House for the Blind, a non-profit dedicated to helping the visually impaired. Inspired by block-based coding, the system involves connecting plastic pods together in order to create functional programs. The benefits of the system are similar to the benefits of drag-and-drop block coding: students form a basic understanding of computational literacy and logic that equips them for more complex coding and computer science content that they’ll encounter later in their academic and professional careers. This is just a sampling of the assistive technology resources and stories that intersect with game-based learning – admittedly, there are new examples appearing every day. For now, use these links as resources and inspiration for the people in your life, and let us know on Facebook and Twitter what we can add to this list!